Klein Honda is a 2019 Honda Dealer near Seattle that you can count on. Klein Honda is one of the oldest family owned Honda dealerships in Seattle and the surrounding areas. 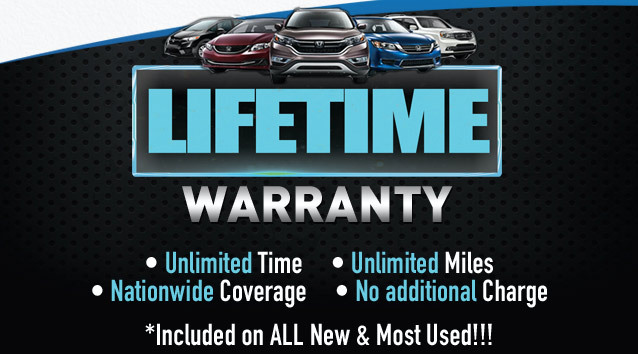 We currently have one of the largest selections of Honda vehicles in the area, so you are likely to get the 2019 Honda vehicle that you want when you come to us. One of the cars that you can get at this 2019 Honda Dealer near Seattle is the 2019 Honda Insight. The 2019 Honda Insight is a sleek compact hybrid sedan that offers pleasing driving dynamics. Its handling is sharp and precise, and it feels composed and stable even at high speeds. In addition, this car boasts an advanced powertrain that pairs a 107-horsepower 1.5 liter four-cylinder engine with a 129-horsepower electric motor; the electric motor is fed by a 1.1-kWh lithium-ion battery pack. This hybrid powertrain delivers a combined output of 151-horsepower, which is enough to propel this car from zero to 60 mph in just 7.7 seconds. This hybrid powertrain also makes this car a lot of fun to drive around the city because it avails all the electric motor’s 197 lb-ft of torque immediately when you prod the accelerator. This means that you are assured of quick launches from stops. You can also get the 2019 Honda Ridgeline midsize pickup truck at this 2019 Honda Dealer near Seattle. The 2019 Honda Ridgeline is not like most other conventional pickup trucks. Instead of having a body-on-frame construction like most of its competitors, the 2019 Ridgeline has a unitized body construction like that of a car. The 2019 Ridgeline also comes equipped with a fully independent suspension system – another aspect that you are unlikely to find in most other similar trucks. This unique platform and suspension system give this truck above-average ride quality and handling capabilities. In addition, despite having car-like underpinnings, the 2019 Ridgeline is quite capable. It boasts a maximum payload capacity of 1,580 lbs and a maximum towing capacity of 5,000 pounds. There is a lot more that these vehicles have to offer. We also have many more 2019 Honda vehicles at our dealership. Visit Klein Honda today at 10611 Evergreen Way, Everett, WA 98204 and talk to our sales staffs about your 2019 Honda vehicle needs. They can organize affordable financing for you.